Arun District Council is encouraging those living in park homes who may struggle to heat their homes or pay energy bills this winter to take advantage of the Park Home Warm Home Discount Scheme. 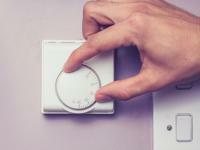 The Warm Home Discount is a Government scheme which provides eligible households with a £140 discount on their electricity bill. 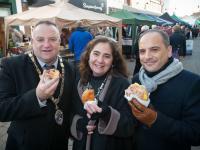 Littlehampton town centre came alive on Saturday, 26 November with the sight and sounds of a vibrant Portuguese market. 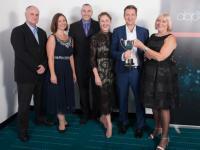 The best businesses in Arun were given an early Christmas present when they were honoured at a spectacular awards ceremony by their peers. Each year Arun District Council decides whether to change the Council Tax Reduction scheme (CTR) for working age applicants in the district.